As soon as the sun starts to shine, I find myself dreaming up fruity and refreshing summer drinks ideas to keep me cool while sunbathing in the garden. 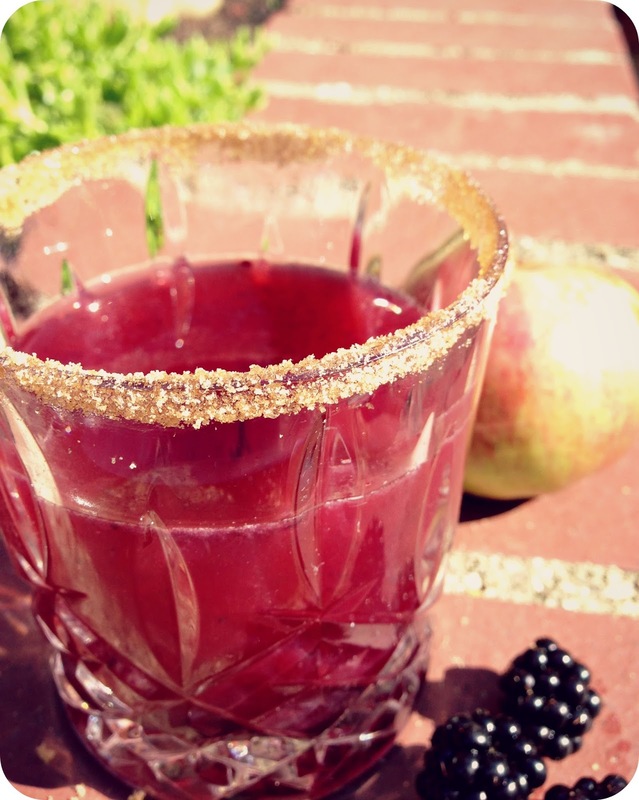 And baby, the weather forecast has finally spoken: it's fruity cocktail recipe time. 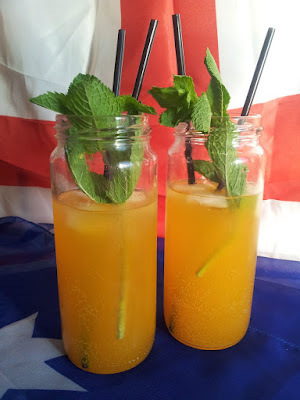 This recipe was one of the first cocktails I ever created and it remains one of my favourites. 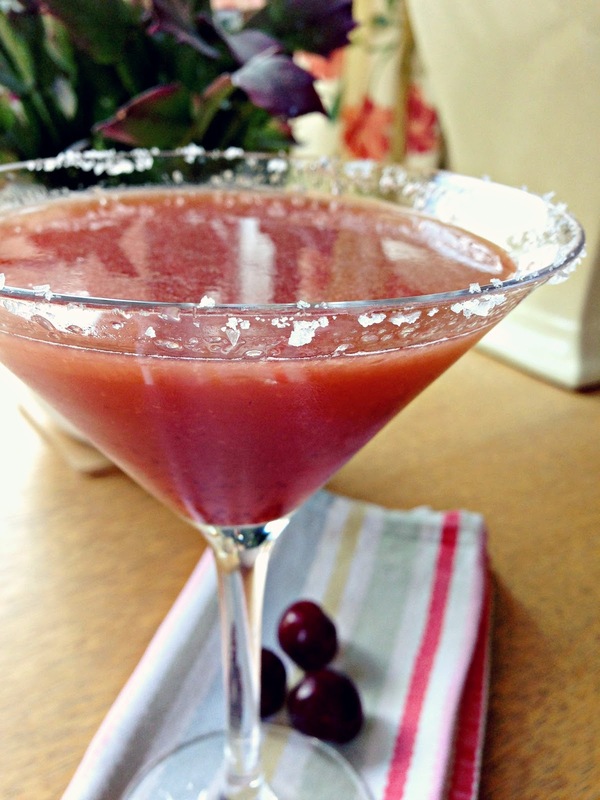 Super easy and zingy - the salt rim is a must. 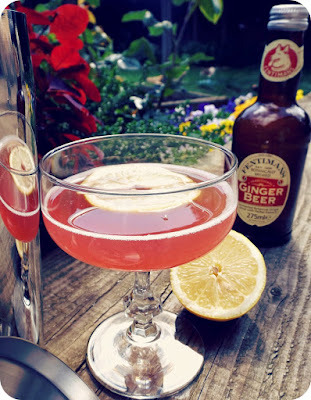 One of our most recent cocktail creations, this was dreamed up by the cocktail queen that is Lucienne. An aromatic delight - the delicate herby fragrance is a winning match with fat, juicy apricot. 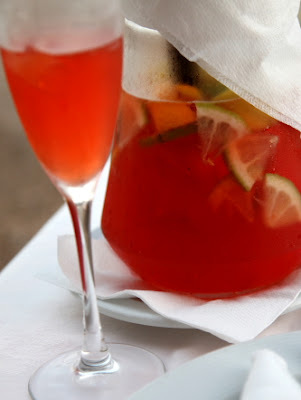 I'm growing increasingly in love with sangria, but this was our first ever sangria recipe, and it's great for beginners. A classic tropical cocktail which has many fond memories for me. 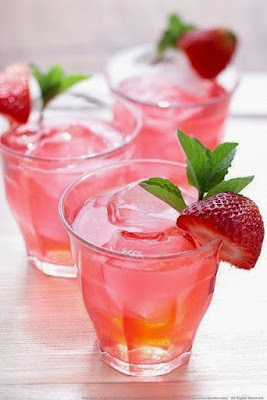 I used to spend whole nights sipping it with my best girl, Sophie - it's very easy to drink. Yay for dessert cocktails! 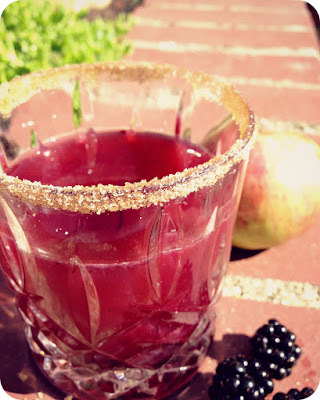 It may not be blackberry season yet, but this is still an absolutely delicious summer drink - the vanilla really makes it. 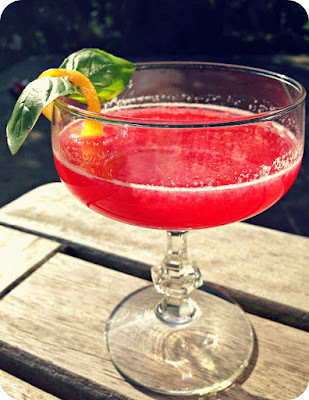 This cocktail blends some beautiful Italian flavours and always comes out a beautiful shade of vivid pink. What more could you want on a sunny day? This is delicious. It was created by my favourite Aussie, the gorgeous Jo, who has effortlessly blended passionfruit, coconut and lightly sweet, sparkling moscato. All of my favourite things. One of our all-time most viewed and loved cocktails, this a very simple, very sippable combination of rhubarb syrup, gin, ginger beer, lemon juice, creme de cassis and a dash of bitters. So, so refreshing. Yay for pie cocktails! 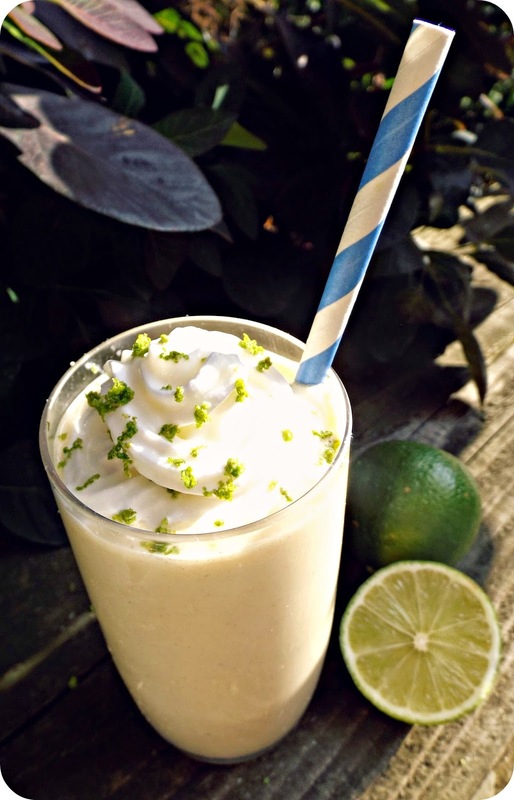 This deliciously alcoholic milkshake combines zesty lime, ice cream and biscuits, among other things. Oh, and lots and lots of rum. Make it in batches, because you won't want just one. A brilliant way to use Chase's wonderful rhubarb liqueur. Aromatic, summery and almost good for you. Because green stuff, right? 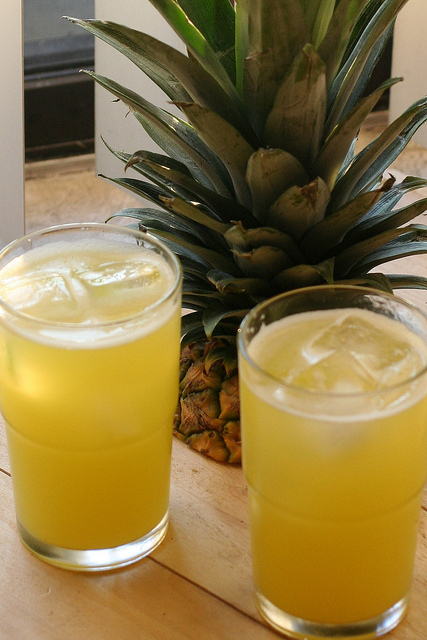 Have a happy, boozy, cocktail-filled weekend, everyone!